Sugar Candy Mountain plays The Miniplex on Tuesday, May 16 at 8:30 p.m. It's never easy nail down a music genre. 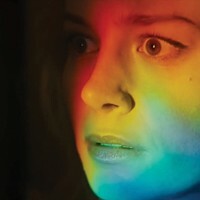 As with many things ineffable, the more you describe them, the more elusive they seem. Much like quantum physics, the more microscopic your view, the more you see, ad infinitum. This paradoxical quandary hit me while trying to pin what it was about Sugar Candy Mountain that made it so easy for me to imagine Don Draper sipping on some rum poolside with Los Angeles fading in and into the polyester sunshine. With light and airy grooves, many of the songs from the band's album 666 have slightly darker currents that could have provided the soundtrack while Benjamin Braddock was awaiting Mrs. Robinson in the Taft Hotel lounge. With jangly guitar and mellow vibe licks, the well-polished tunes hint at some beauty hidden right below the slick surface of some cheap stucco on some beachside L.A. shithole. The song "Windows" touches on the SoCal sound while also pulling some grooves from the Rio waves via Pan Am first class. The simple and precise drumming along with the tight no-frills bass playing support the enveloping keys and vibes and give room to the reverb soaked vocals which allows you to melt into your deck chair and not worry who's buying your wife a drink at the pool bar. 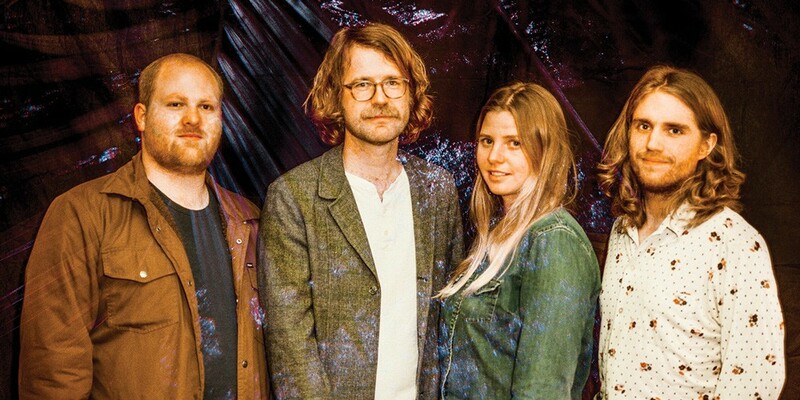 Catch the Tropicalia-influenced SoCal rock of Sugar Candy Mountain next week (more info below). Marin County's The Beer Scouts are fans of rock n' roll and, not-surprisingly, fans of good beer as well. It will also be of no surprise that they're returning to Humboldt after their last shows here a few months ago. Apparently, our beer is so good up here — which we all know — these fellas are in town all weekend. Check 'em out tonight at the Mad River Brewery Tap Room at 6 p.m. for free. They have local connections and used to rock up here in the local music scene a few decades ago. I'm sure they're getting hooked up with some free beer but if their glasses look dry, help 'em out. Although they've graced the stage at Carnegie Hall, The Friction Quartet (out of the Bay Area, I think) will be performing Mozart's Prussian Quartets along with others here in the (less stuffy) redwoods at the Westhaven Center for the Arts at 7 p.m. Catch this class act for a $5-$20 sliding scale. If you missed Zeparella the last time they were in town a few months back, tonight's your night to repent. The Bay Area Led Zeppelin tribute band seems to love stopping by Humboldt when they're on the road blasting out the Zep hits. I've been listening to a lot of Coda lately and while I wouldn't argue that it's Led's best album (nor would they, I imagine), I'll keep my fingers crossed for a rare performance of "Wearing and Tearing." I've seen this band a few times, and have never been disappointed. Show starts at 9:30 p.m. and will run you $20 at the Humboldt Brews doors. The Detours (formerly The Honky Tonk Detours) return to the Mad River Brewery Tap Room this evening at 6 p.m. for a free show. Two hours later, and equally free, you'll find Good Company at Cafe Mokka playing their take on Celtic tunes for an all ages show. Still scouting out delicious beer here on the North Coast, The Beer Scouts are rockin' at Six Rivers Brewery in McKinleyville around 9 p.m. for free. Blues and R&B are on the bill tonight at the Logger Bar in Blue Lake around the same time courtesy of The Lost Dogs. Remember, if you're at a free show, you can still show the band your appreciation (rubs fingers together stage left). In case you didn't party hard enough last night and are up early this morning, head to the Arcata Community Center to hear the 60-singer-strong Arcata Interfaith Gospel Choir doing its thing. AIGC is joined by the AIGC Youth Choir and A Company of Voices around 10 a.m. Tickets are $18 at the door but kids under 5 get in for free. It's the 15th annual Spring Fling Fundraiser at the Westhaven Center for the Arts at 1 p.m. with barbecue, a raffle, a hula-hoop contest and the Compost Mountain Boys (not necessarily in that order). I hear this one's a free event. I'm told there's some "cutting edge music" in the Scottish tradition happening tonight as a part of the Crib Concert Series at 7 p.m. in Arcata. Now I'm not hip enough to know where these exclusive house concerts take place but if you're interested, email crib1251@gmail.com for more information. I haven't mentioned who's playing tonight, have I? Well, American-born singer and piper Elias Alexander can bring many different genres — such as rock, blues and funk — into the Scottish sound. He's touring the West Coast with The Bywater Band and they'll be starting around 7 p.m. with a sliding scale of $10-$25. 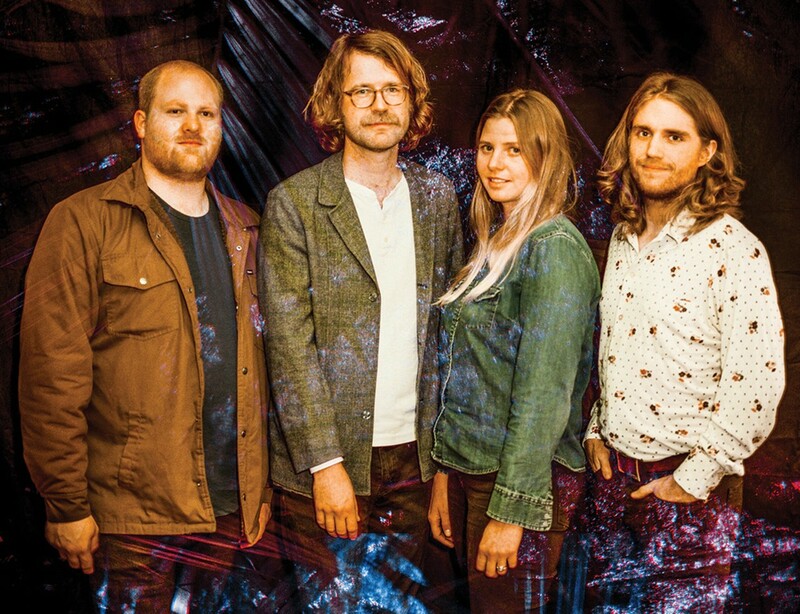 Tropicalia rockers Sugar Candy Mountain are bringing their laid-back West Coast sounds to our neck of the coast. Although based out of Oakland, you'd be forgiven for thinking this band was actually cranking out their tunes in 1965 down in L.A. after sporadic trips to Rio to clink caipirinha glasses with Sergio Mendes. They're joined at The Miniplex in Arcata this evening by locals Opossum Sun Trail who sound as if they hail from the dark side Martian high desert plateaus. This 9 p.m. show has an $8 cover. Andy Powell is a congenital music lover and hosts The Album of the Week Show on KWPT 100.3 FM Tuesdays at 6 p.m. Rum and the Samoa sand may be the closest he gets to Rio.